Thanks to NYSC 2015, I have moved from Lagos to Jos. I’m sure by now we all know the story, I feel like I have mentioned Jos so many times that you are tired of reading Jos. oops! I just wrote Jos did you see Jos there? OK now I have to stop. I have been on the plateau for a few months now and it’s been amazing(not completely) but thank God. I have come to understand that nothing prepares you more for real life than NYSC. I’ll get into that another day but today, as the title says, I want to share some of the things you have to consider before moving to a new city or country. Get an accommodation: this as you already know is very important, as you don’t want to move all your stuff under the bridge. Before I came here I had made plans but failed read about it here, I then had to go house hunting with my friend. Luckily for us, we found an affordable flat through a fellow corper.My tip for corpers are don’t go extravagant with your accommodation, you’ll be there for a year only. Also look into sharing the accommodation with a friend/friends, it’s cheaper. Finally, make inquiries about the neighborhood. We live in the Christian/yoruba dominated area of Jos ‘cos we are Christians and that’s how things are done here in Jos. 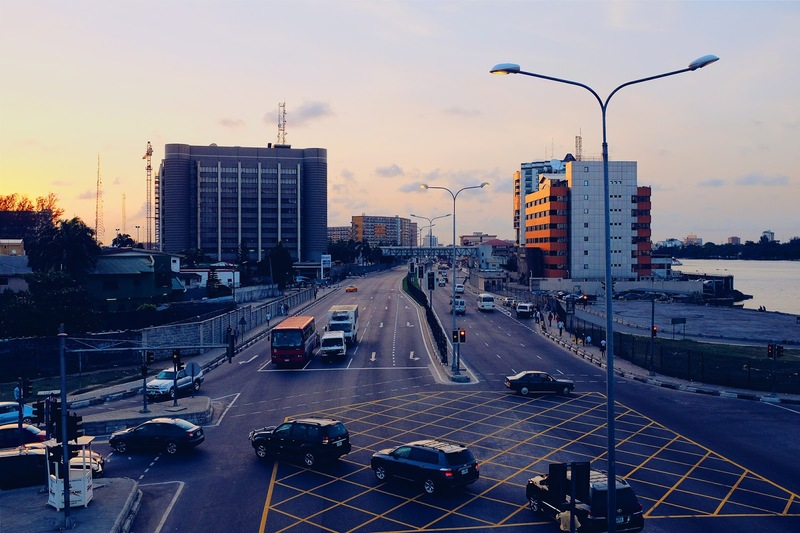 Get a Job: NYSC has provided me with a job already so we can skip that but if you are moving to a new city and you’re not a corper, you might want to make adequate research about this new city, what it has to offer. Meet new people: as they say, no man is an island. If you are still forming fresh or janded it’s time to get out of your comfort zone and start making new friends.I was scared at first but have met a few people -fellow corpers, friends of friends, random people. Think about it how bad can it be to have new friends, you see you have nothing to loose. Stay in touch with people at home: a huge mistake you can make is to forget your friends/family at home just ‘cos you have a handful of new friends.I said make new friends not forget the ones at home. With social media all over the place you have no excuse. Explore your new city: this one I have been doing. Plateau State is “the state of peace and tourism” .How will I come all the way and just live in my flat?.I visited the wild life park and climbed the mountains. Take out time, visit places, take long walks on the streets and breathe in fresh air. It will also help you know your neighborhood better. I have a list of places I want to visit on the plateau and can’t wait to share them with you. Get over homesickness : moving is tough especially when you have to go 16hrs away from home.Honestly, I don’t think I can get over home sickness. I know I’m acting like a big baby but what can a girl do. I can’t wait for December then I get to go home. I miss my family, friends, Sunday pounded yam and efo riro and lots more. But oh well…. How I deal with this once in a while is I treat myself to something nice and also spend several minutes talking to my family via a phone call. Thanks Carmen. Yes it can be difficult but over time the fun part and netting people takes over that memory. Beautiful post and that pic is just amazing!